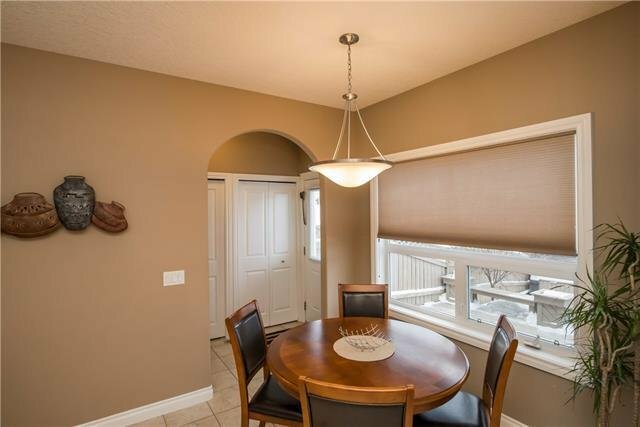 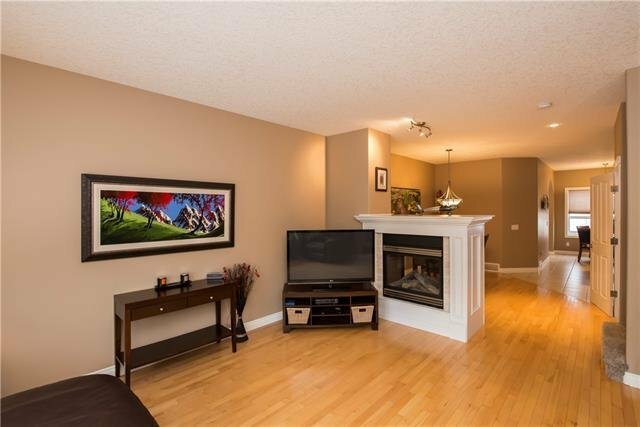 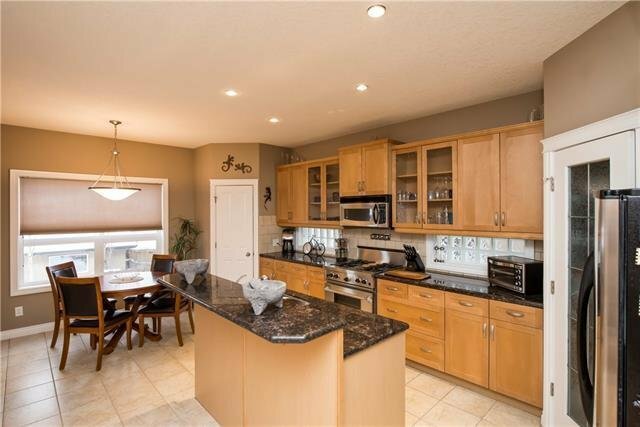 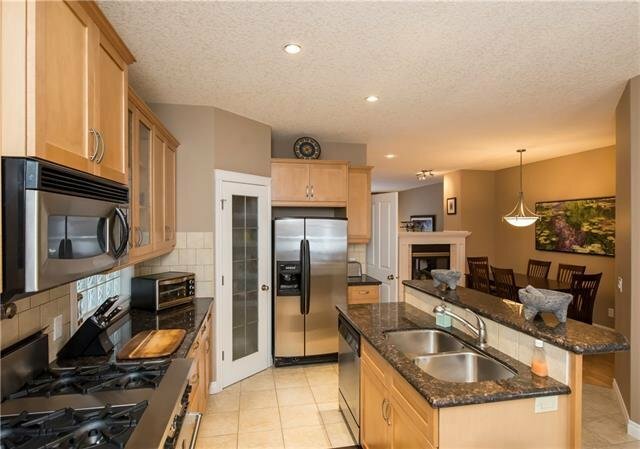 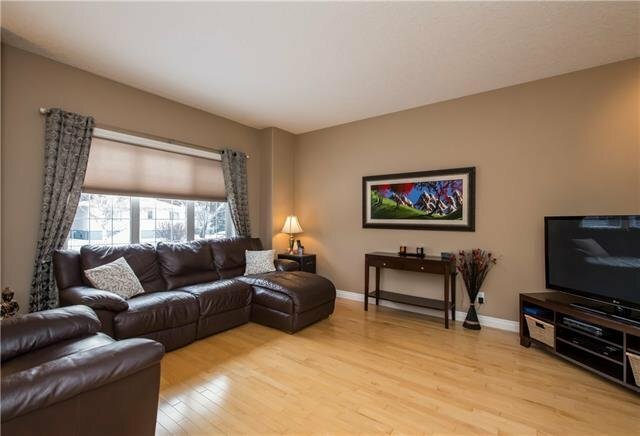 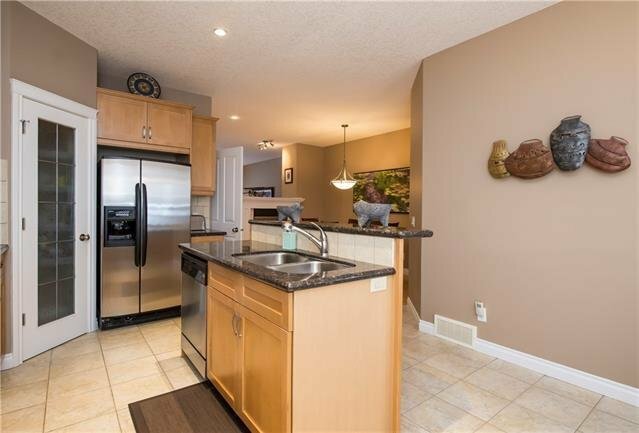 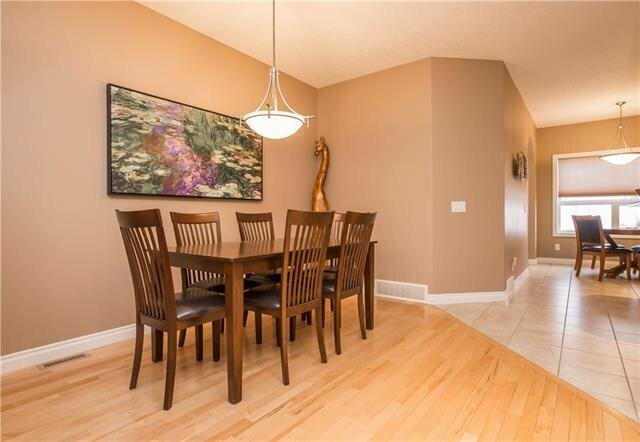 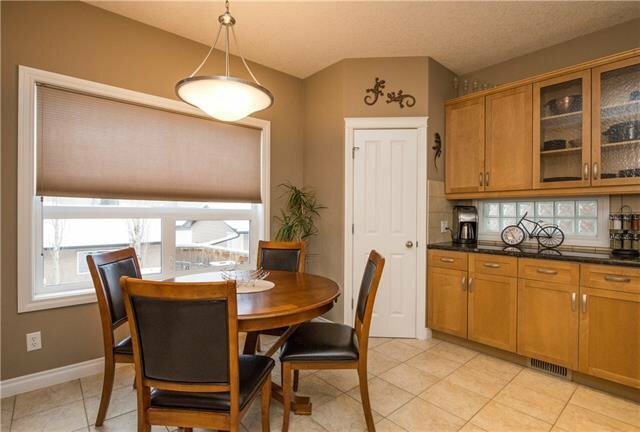 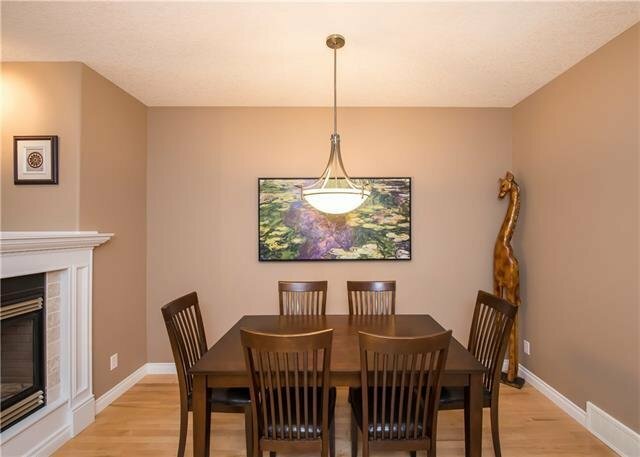 Gorgeous 3 bedroom semi-detached in Highland Park. 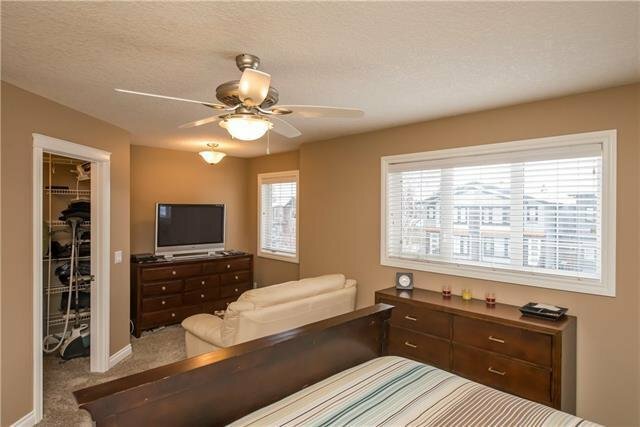 Beautiful mature street and a former show-home. 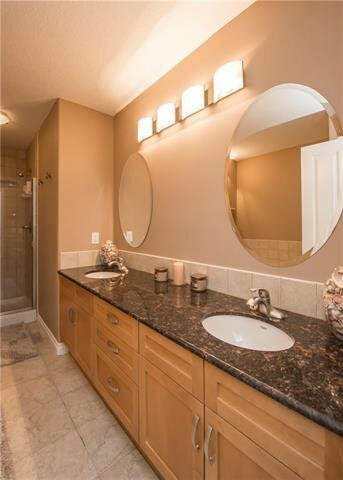 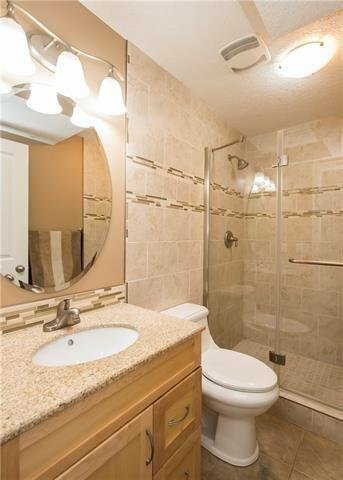 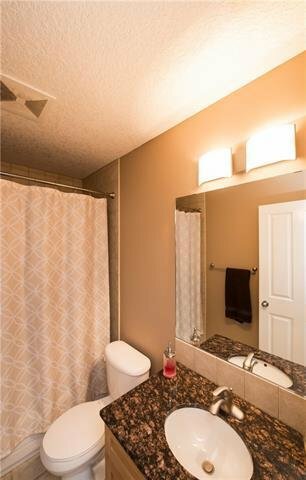 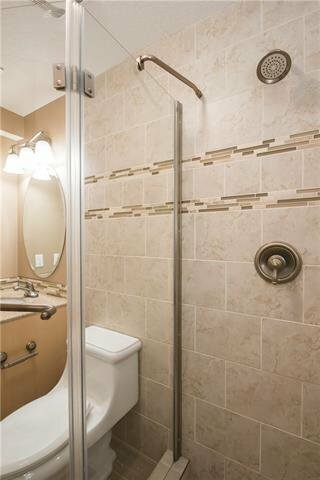 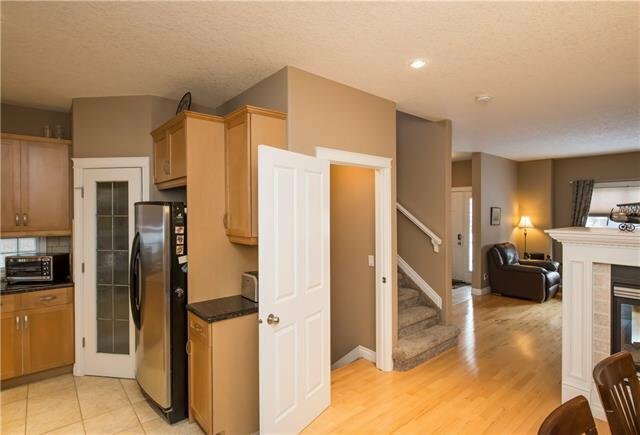 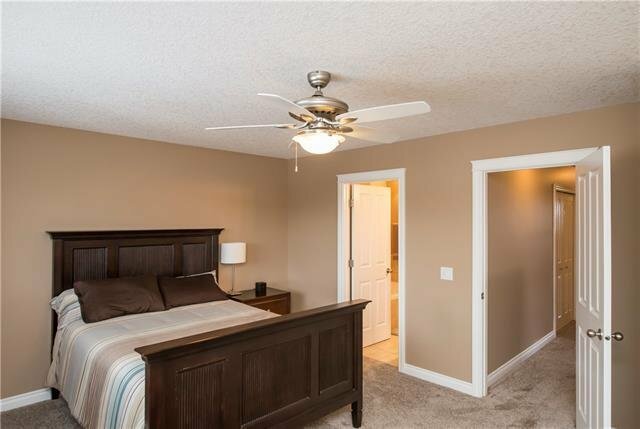 Incredibly bright and clean, with hardwood throughout the main. 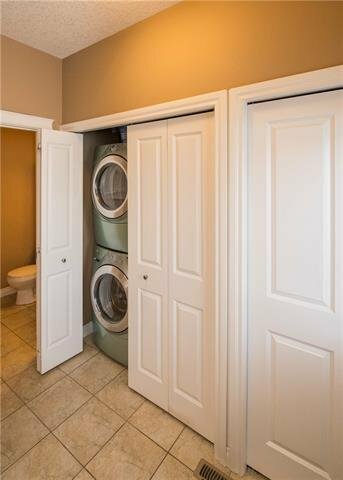 Walled off back entrance with 2 pc bath, main floor laundry, and large back closet/mud area. 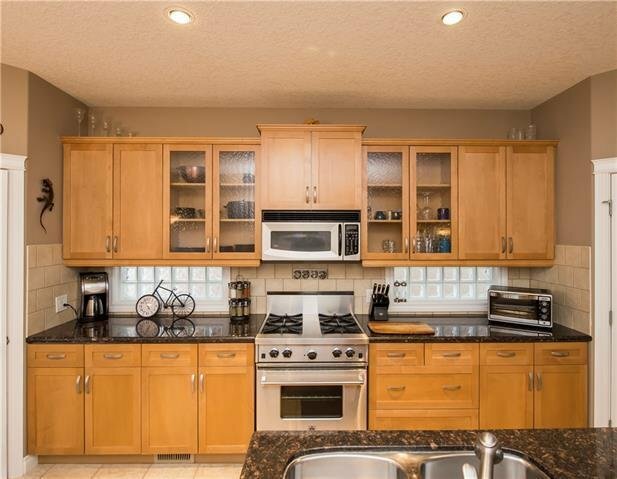 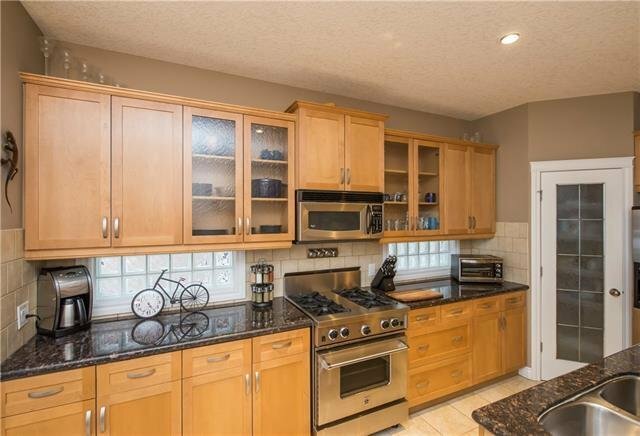 Granite kitchen with gas stove and high end appliances. 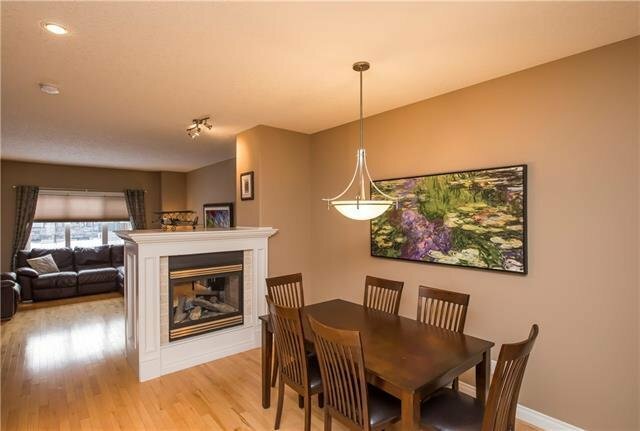 Gas fireplace separates the dining ares from the living room. 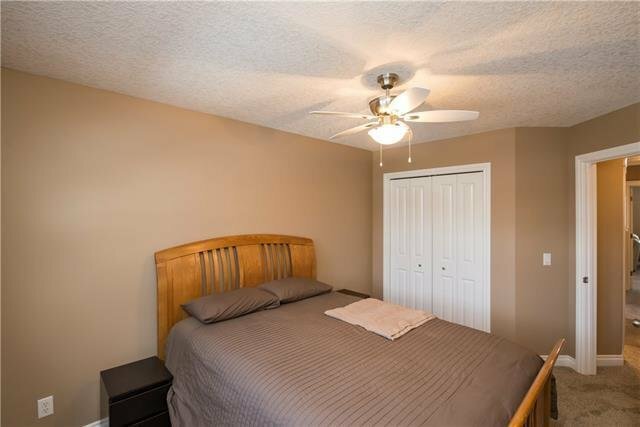 Upstairs has 3 large bedrooms, including a HUGE master suite complete with large walk-in corner closet, and a full 5 pc en-suite, complete with swirl-pool. 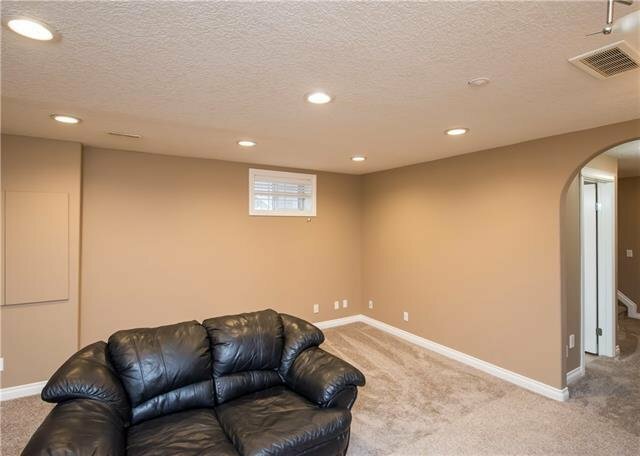 This NON smoking home also has a fully finished lower level beautifully laid out. 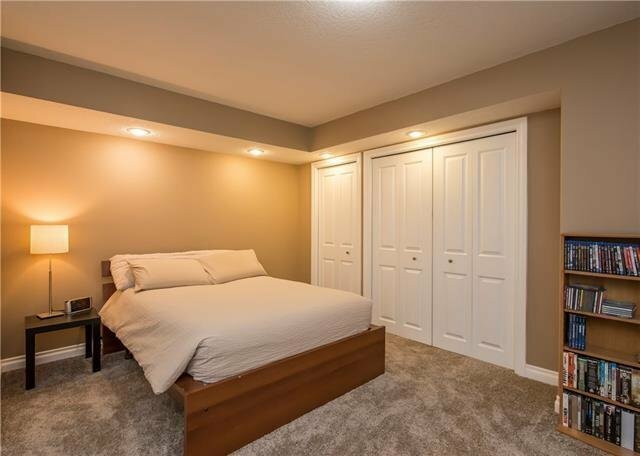 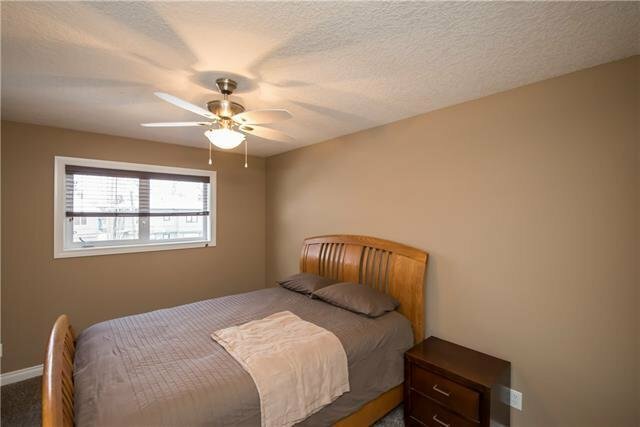 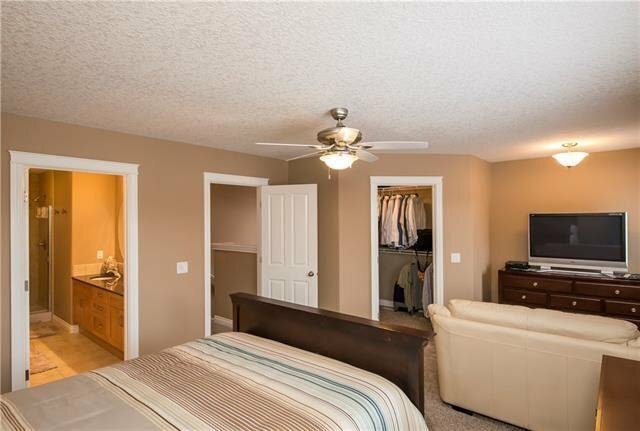 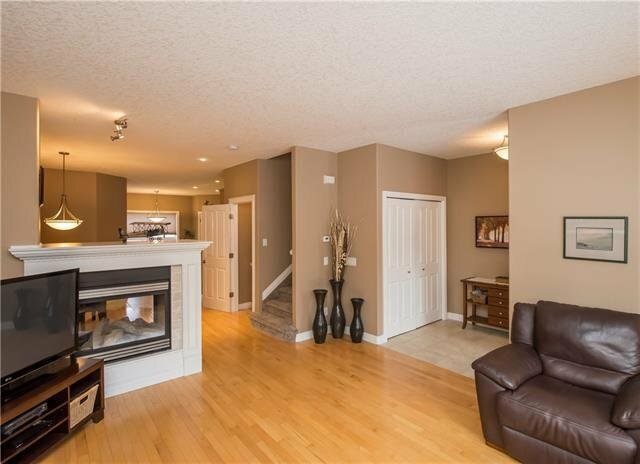 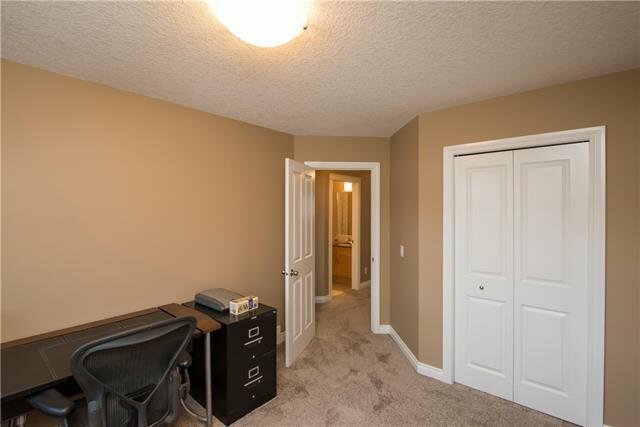 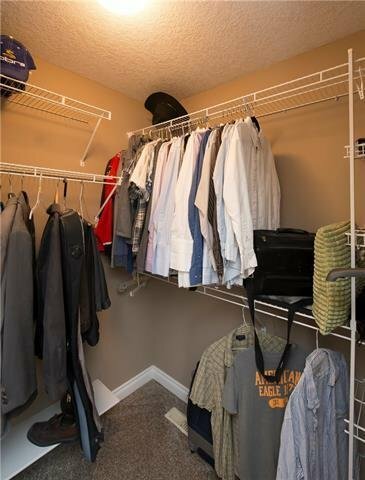 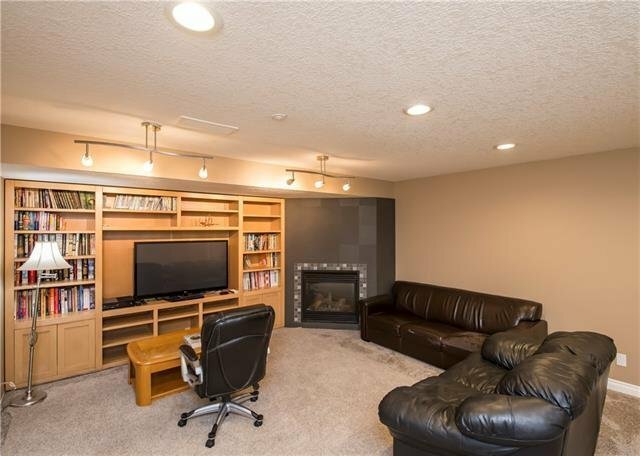 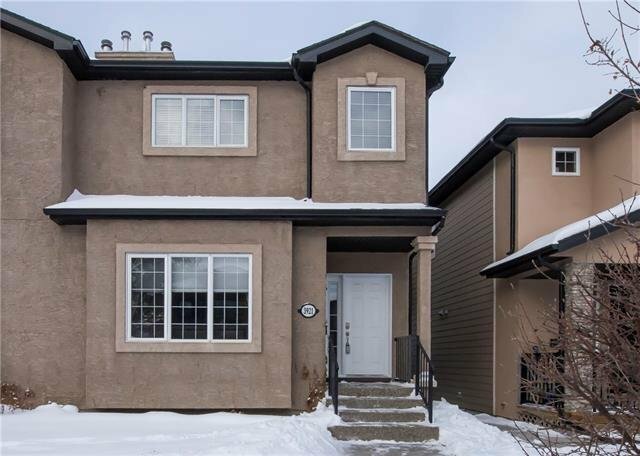 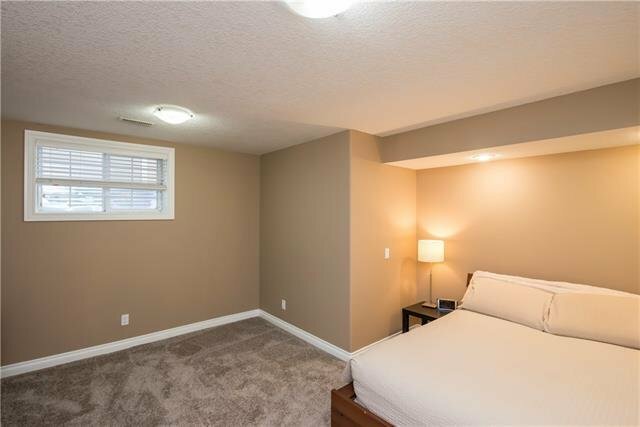 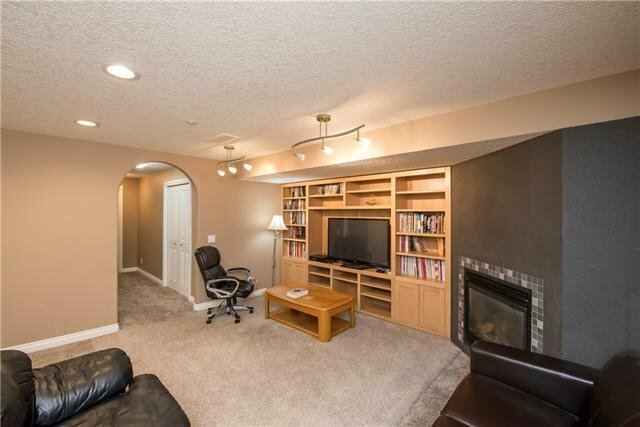 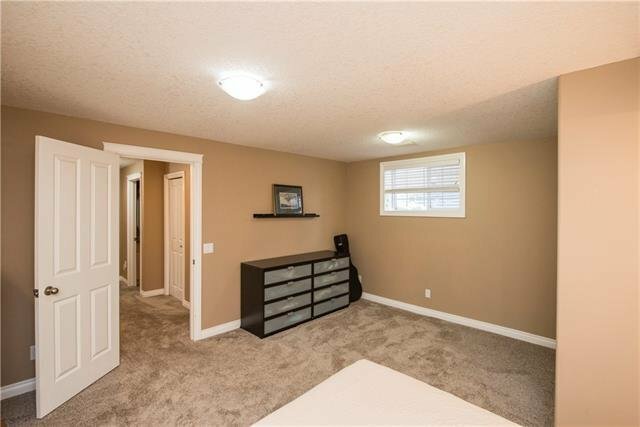 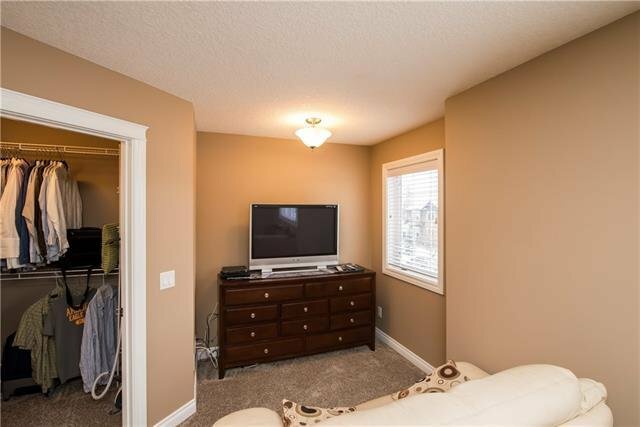 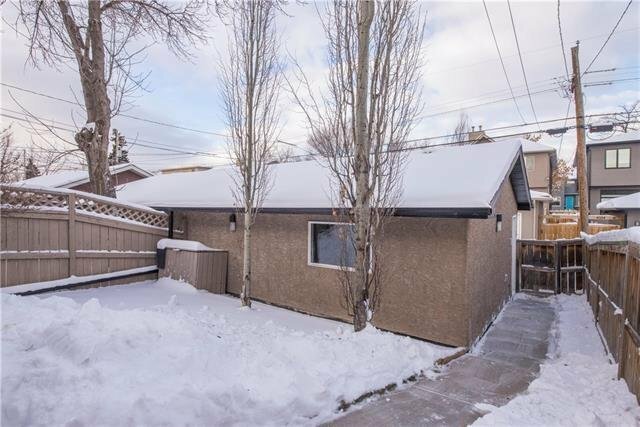 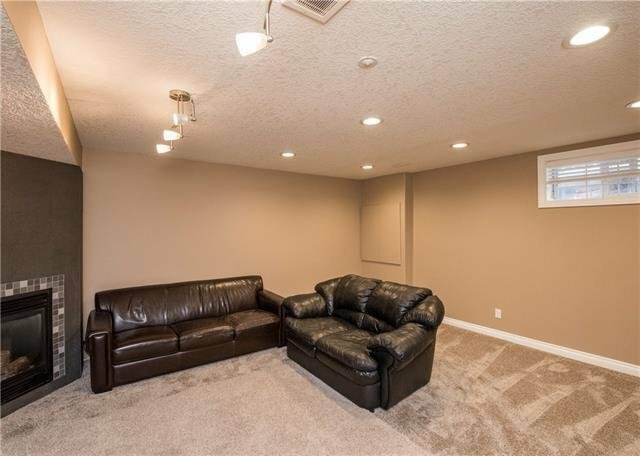 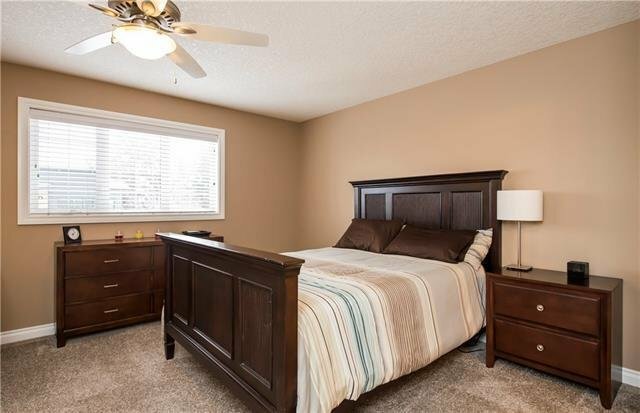 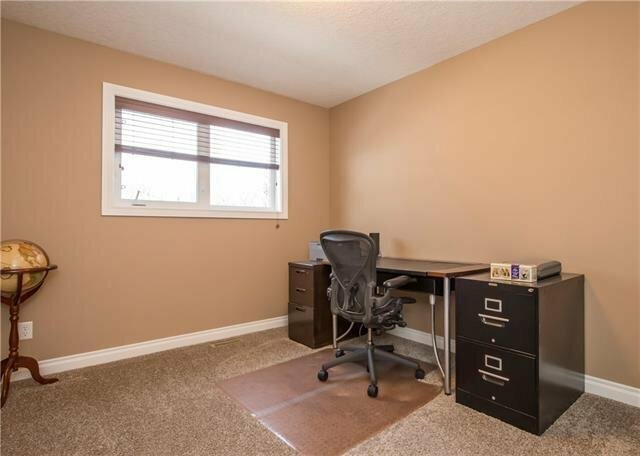 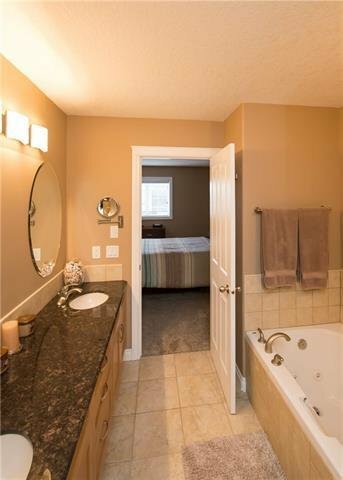 Full size rec room/media room with another gas fireplace, large bedroom and a beautiful FULL 3 pc bath with with over-sized shower and tons of storage. 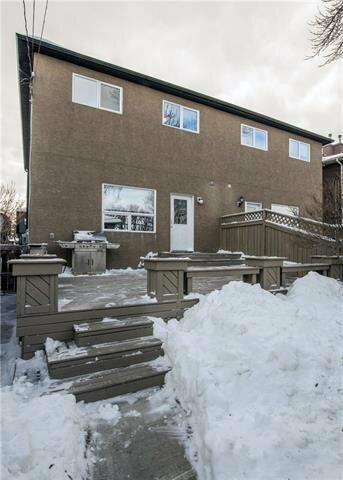 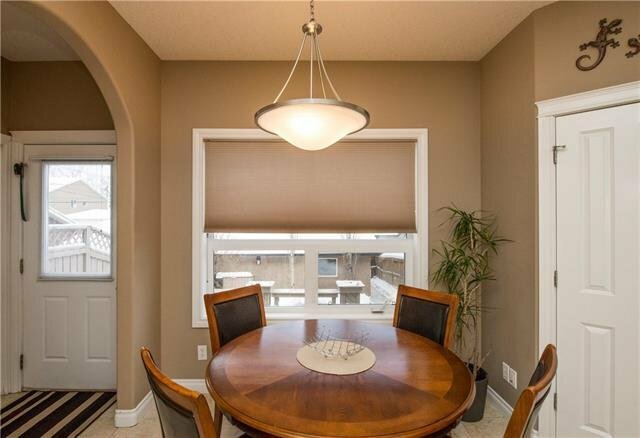 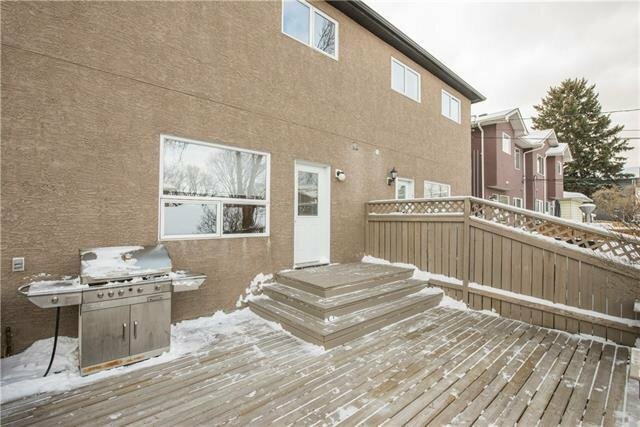 Back yard is landscaped with lovely deck area and double detached garage. 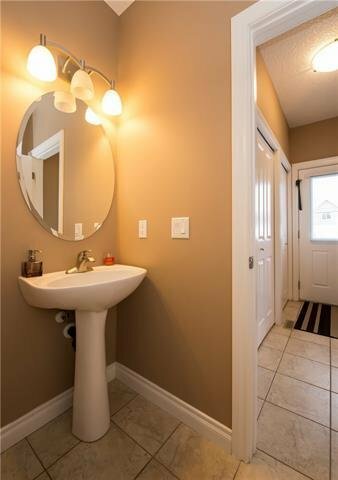 An amazing deal to be had by a new owner!